BEIJING, February 2. /TASS/. Beijing opposes the US’ unilateral withdrawal from the Intermediate-Range Nuclear Forces Treaty (INF Treaty) and urges Moscow and Washington to mediate differences. 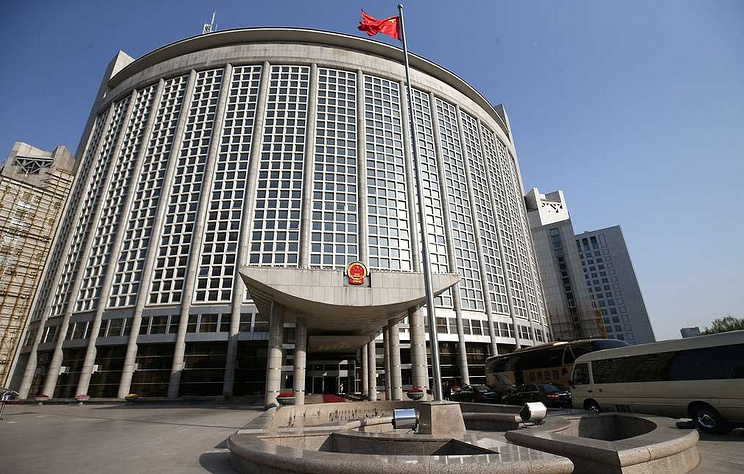 According to the statement made by the Chinese Foreign Ministry Spokesman Geng Shuang released on Saturday, Beijing regrets Washington’s decision to suspend its liabilities under the Treaty. "China opposes the United States’ move to denounce the treaty and urges the US and Russia to properly settle the differences through an efficient dialogue," the statement runs. "The US’ unilateral withdrawal from the Treaty may have a whole number of implications, China will closely monitor the developments," the diplomat noted.